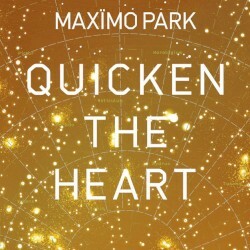 Spearheaded by the fizzily infectious single Our Velocity, Maximo Park's last album, Our Earthly Pleasures, reached number two in the UK album charts. An impressive, surprising feat for five arch Gang Of Four fans, with one of the few Geordie-accented lead singers in pop history not surnamed Gascoigne or Nail. It appears that the band enjoyed their success: on this third record they stick so closely to their formula that they inevitably fall victim to the law of diminishing returns. As with Our Earthly Pleasures, the lead single is a brash, synth-studded beast of a tune, but because The Kids Are Sick Again lacks a killer chorus it plods where Our Velocity skipped. And on the bulk of these songs, the band fall back on the same clipped guitars, Wire-y basslines, new wave keyboards and juggernaut drumming they've been touting for five years. On the fierce opener, Wraithlike, the novelty is still exciting (and it will work brilliantly live, where the band truly come into their own) but on material like Joy Division retread The Penultimate Clinch or the stubbornly predictable A Cloud Of Mystery they sound like a band going through the motions. Like being repeatedly served pie and chips, these songs are solid enough fare, but hardly a balanced diet. Where the band do experiment a little, they're more interesting. Roller Disco Dreams is broodingly evocative, and its splicing of Cure-esque basslines and the rearing riff from The White Stripes' Seven Nation Army is brutishly effective. And despite its irksome title,"Let's Get Clinical is another welcome change in pace, with its plastic funk guitar, Human League spook synths and dramatic drum breakdowns. 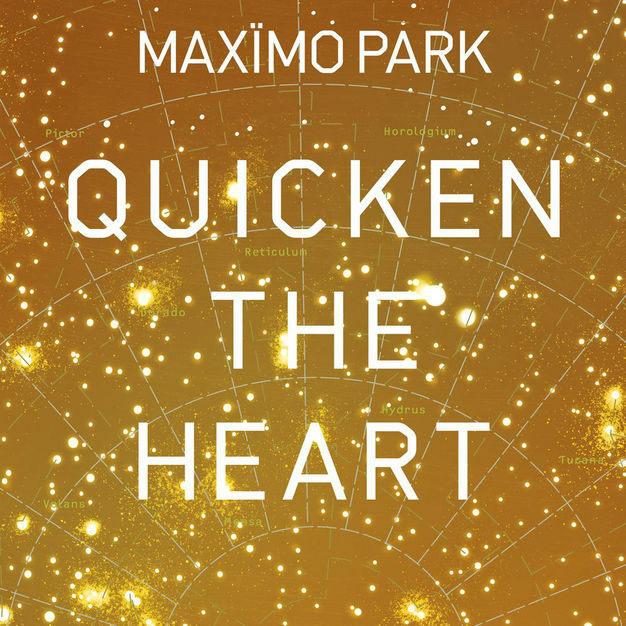 Quicken The Heart is by no means a bad record, and the band have probably built up enough of a fanbase and gig-generated good will to ensure they don't suffer the same commercial decline as North East rivals The Futureheads. But if they hope to end up as more than a minor indie footnote in pop history they're going to have to deliver something more exciting and surprising fourth time around.